My favorite historical fiction era has always been the American Civil War. Maybe it started when I read Gone with the Wind as a young girl. So romantic and at the same time serious and tragic! So change directions- leave the South and go North. Think Washington, D.C., in the mid-1800’s. Then insert Mary, the heroine of this novel, who is actively pursuing her dream of becoming a surgeon in the most bloody time of our nation’s years. Totally different than Scarlett, right? 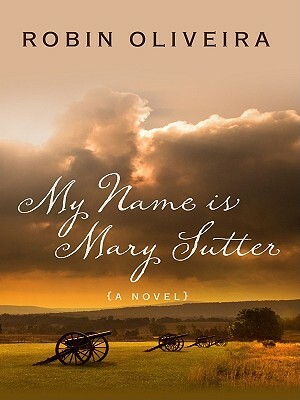 This very touching story combines medicine, women’s history, and the Civil War while reminding us that determination is what can be most important in life. Read it soon! I promise you will want more…. The continuing story is slated to come out this month– The Winter Sisters. You won’t want to miss it! Enjoy!